Teddy Wide-width felt perfect for many craft projects. This fabric cuts easily and does not fray when cutting. 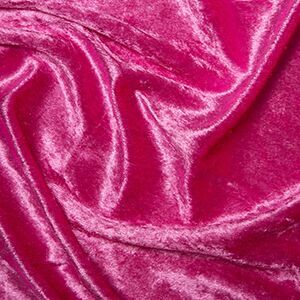 This fabric can also be used for decorations, displays, clothing and furnishings.